Big news! Sad layoffs! New expansions! Scary holidays! Big launches! Wordy words! Hutt Jedi! What do you get when you have a crazy busy news week and two sleep-deprived podcasters? This show! 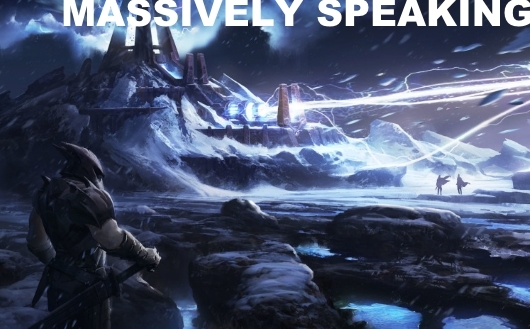 Massively Speaking Episode 319: Many words spoken to you originally appeared on Massively on Tue, 28 Oct 2014 16:30:00 EST. Please see our terms for use of feeds.